The original Silver Tin Watering Can. 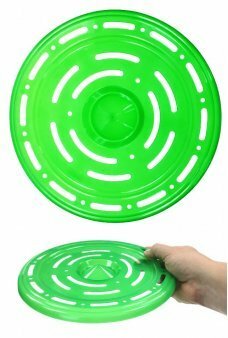 It's a shiny tin pail with a tin handle. 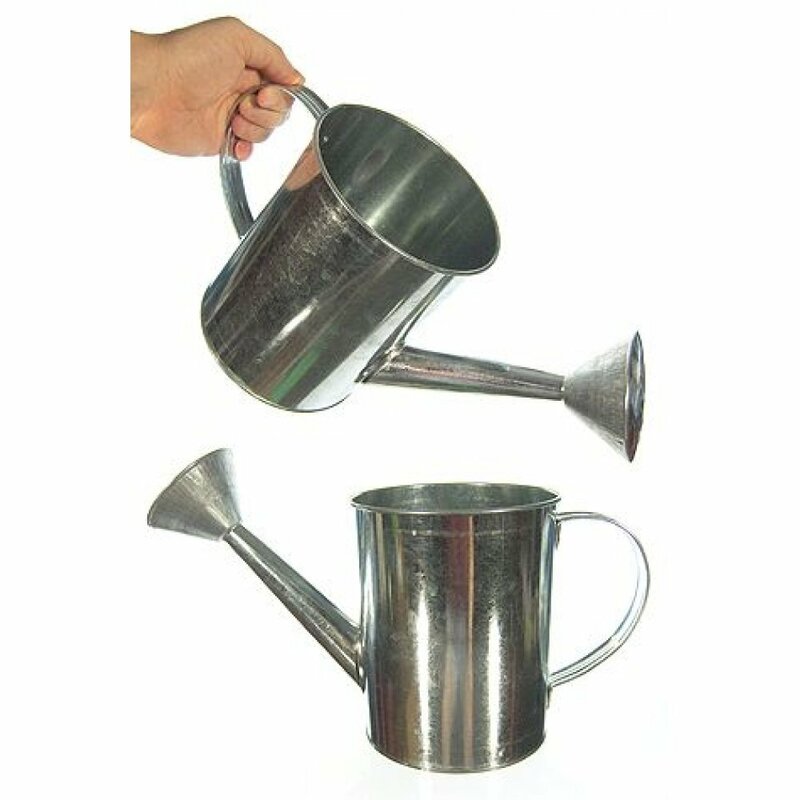 Our large vintage metal bucket features a galvanized surface with a 8 inches long watering neck. 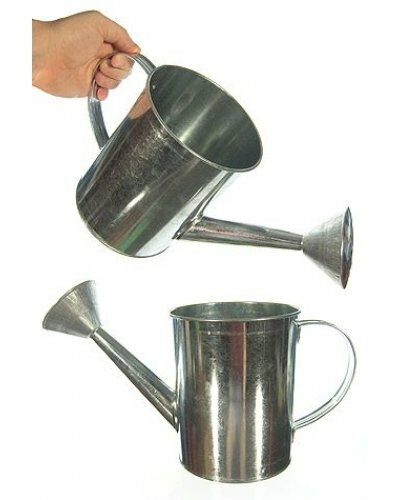 Our classic tin Watering Can looks great for hundreds of uses, for a gift basket, a creative project, or even watering your garden!